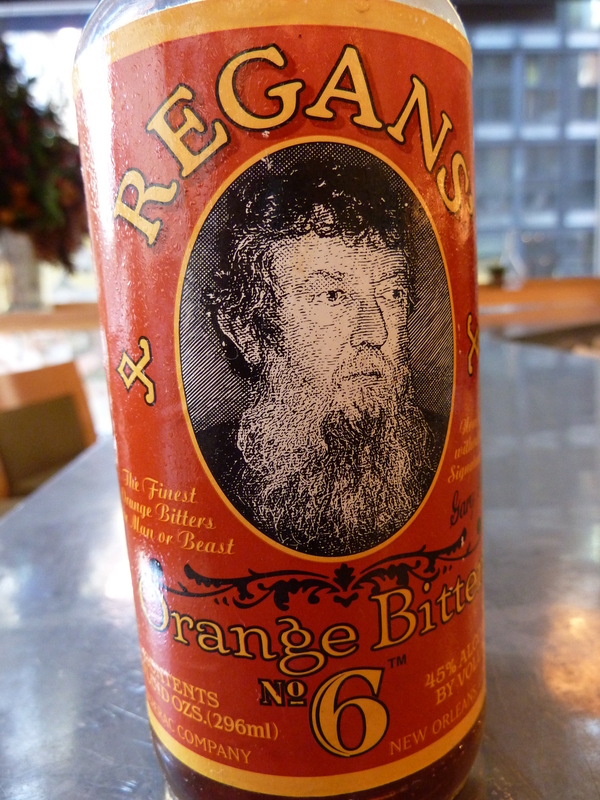 How can you resist "the finest orange bitters for man or beast"? I forgot to mention in yesterday’s post that for take 2 of the Jalapeño Old Fashioned, I subbed Regan’s orange bitters. 45% abv, these bitters were designed by cocktail guru Gary Regan and are produced through the Sazerac/Buffalo Trace company. The bitter orange comes through first and leads to a spicy mid-palate (think cinnamon and clove). These bitters are complex with a lingering, herbaceous finish. It only takes a few drops to make your cocktails more exciting. I love these in Manhattans. You can purchase them through Amazon or the Buffalo Trace online gift shop. If you’re in NYC, you can pick them up at Union Square Wines. If you’re a last minute shopper like me, you can use them as an inexpensive, yet thoughtful stocking stuffer.